Matt Thistlethwaite has traded in his Matraville duplex for $1.6 million. 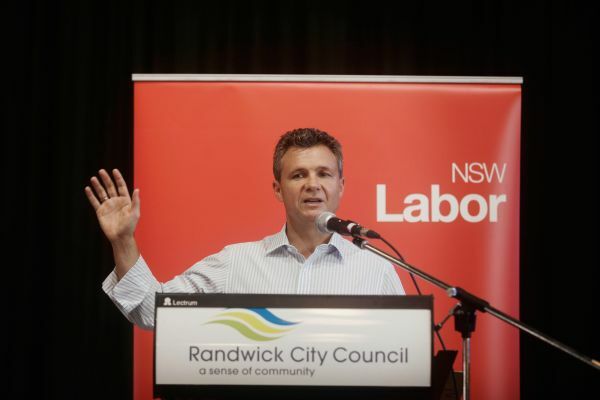 As federal MPs gear up for the looming May 18 election, Labor’s Matt Thistlethwaite has spent recent months reshuffling his own home ownership affairs, swapping an increasingly cramped duplex in his Kingsford Smith electorate for something larger nearby. But given the needs of an expanding family and the lack of a backyard, they jumped at the chance to buy a larger block nearby with a rundown 1960s weatherboard house on it. 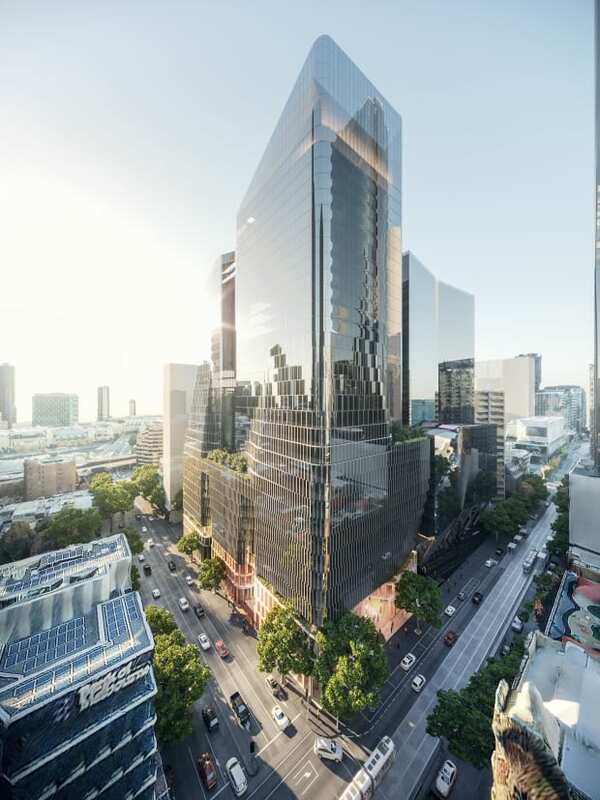 Mr Thistlethwaite’s purchase was noted on his pecuniary interests register in February, and title records reveal he and Rachel paid $1.785 million for the property amid plans to knock it down and rebuild a forever home for the family of six. 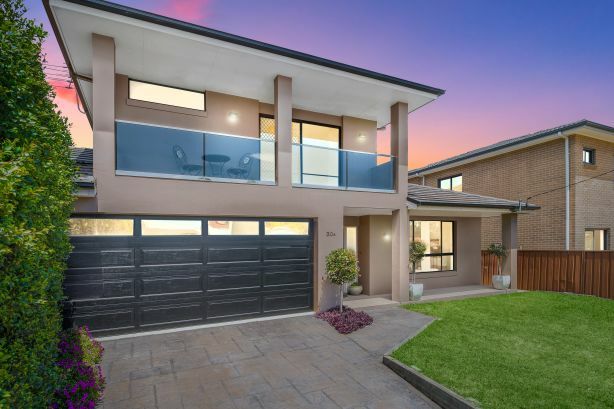 The four-bedroom duplex sold by Labor MP Matt Thistlethwaite for $1.6 million. The three-bedroom house on 560 square metres looks in the marketing to have been untouched in decades and is billed as “offering an excellent opportunity to build your dream home”. When approached, Mr Thistlethwaite confirmed he and his family were remaining in Matraville, renting while their new home plans take shape. “Rachel and I love raising our four young daughters in Matraville,” he said. “We were keen to stay in Matraville, but needed more space for our growing family. But selling in the current market is not as easy as buying. The Thistlewaites listed their four-bedroom duplex last July with $1.875 million hopes. The asking price dropped by $100,000 last spring and it was later passed in at auction, before it sold a week later for $1.6 million through Home Estate Agents. “Matraville is traditionally a very blue-collar suburb, so buyers have been highly cautious about over-extending themselves,” said selling agent Carl Wilson. Domain data shows the suburb’s house price vales slumped 11.4 per cent in 2018 to a median of $1.6 million.